You are here: News / Kelsea Co-Hosts and Performs at #CMAfest, TONIGHT! 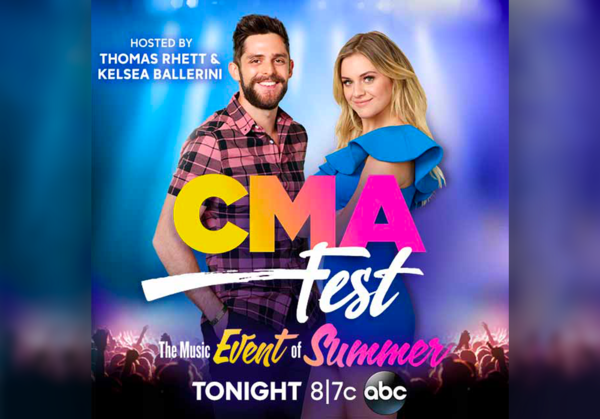 Kelsea Co-Hosts and Performs at #CMAfest, TONIGHT! Did a great job Kelsea! Killed it performing and hosting and as always sure looked like you had fun doing it! I'll be watching with my family! Love you Kelsea!